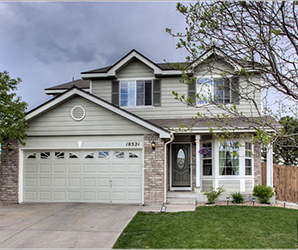 Our team specializes in helping both homebuyers and sellers in the cities of Aurora, Centennial and Parker, as well as throughout the Denver Metro Area. Contact us today to get started! and neighborhood activity any time you want! 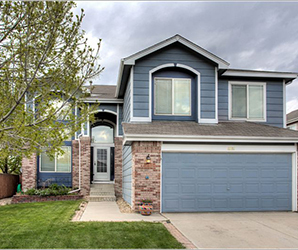 We have extensive knowledge of the communities in and around Aurora, Centennial and Parker, and we will work tirelessly on your behalf to make your next home selling experience successful one. For sellers, it is my commitment to help sell your home or property in a timely fashion while helping you attain the highest possible price for your real estate. 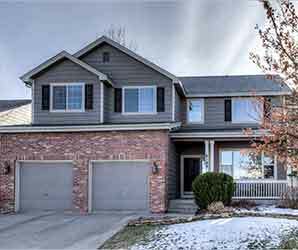 For buyers looking for homes or other real estate opportunities here in Aurora, Centennial and Parker, or other surrounding communities, we will work with you to find your ideal home.